How do family businesses survive and adapt? Management transparency, prudence in decision-making and taking a long-term view of the business. 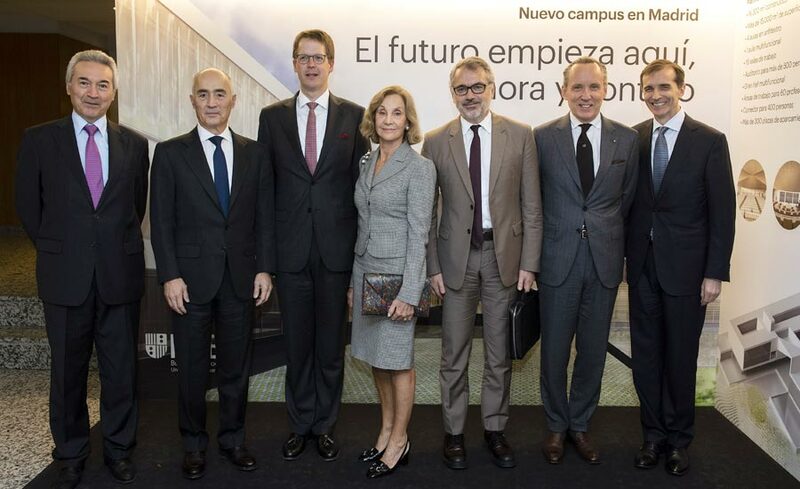 Those were some of the conclusions of five top business leaders who gathered at the Madrid campus for the seminar “Long-Term Company Development: the Central Role of Corporate Governance,” chaired by professor Jordi Canals. The seminar formed part of IESE’s 60th anniversary celebrations. The chairman of Gestamp, Francisco Riberas, agreed, maintaining that the family business should prioritize the long term even more, which “involves prudence and sensible leverage” in borrowing. “Managing not to let short-termism take over is the greatest challenge,” said Ermenegildo Zegna, CEO of the Italian multinational bearing his name. Equally, preserving the founding values is fundamental. “The corporate governance of any group must adapt to the times both in the family and business fields, while maintaining its values,” Riberas said. This “legacy and value protection,” explained Puig, is the objective of the family holding that controls the perfumes and cosmetics multinational, managed by the third generation of the Puig family. “The most important thing for a family business is that, above all else, it continues with its activity. And so that it grows, attracting talent is essential,” said Rafael del Pino, chairman of Ferrovial. 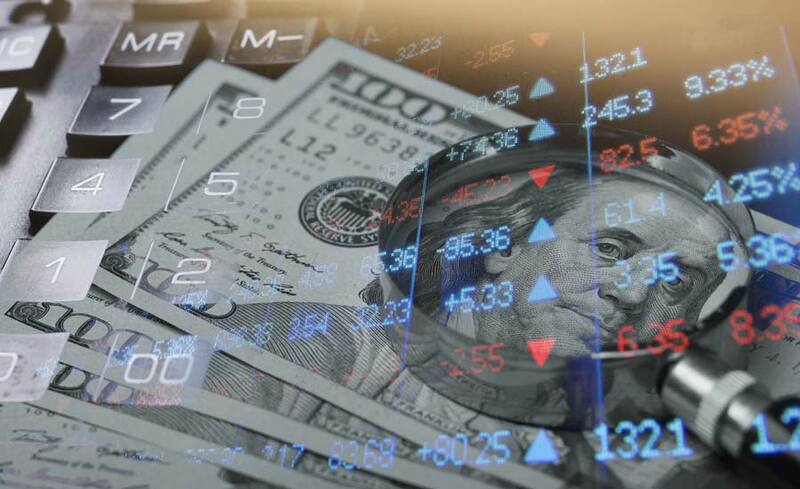 In his opinion, one of the great advantages of listed companies is the access it allows to certain sources of finance, and that it favors the search for and contracting of talent. Riberas believes the same, and added that “the professionalization of the board is key, especially when listing on the stock market.” “Thinking that the best manager is always going to be one of the family is not statistically supported,” added Rafael del Pino. He also admitted that finding a good director is very difficult, “and when you do find one, you must hold onto them at all costs, as if they were an endangered species.” For Del Pino, independence and difference are two essential virtues that every good independent director must have. “Also transparency, clarity and sincerity,” he added. “The world has changed a lot since 1958, when this school was founded. A lot of business people, some of them trained at IESE, have contributed to this change,” said Dean Franz Heukamp, in front of the auditorium of professionals, alumni and numerous guests. 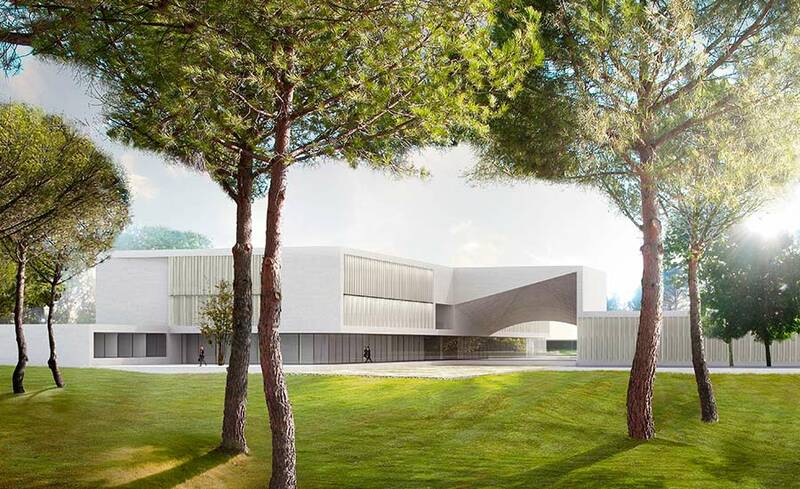 They all had the chance to see up close the progress on the expansion works of the Madrid campus, the inauguration of which is planned for September 2020. 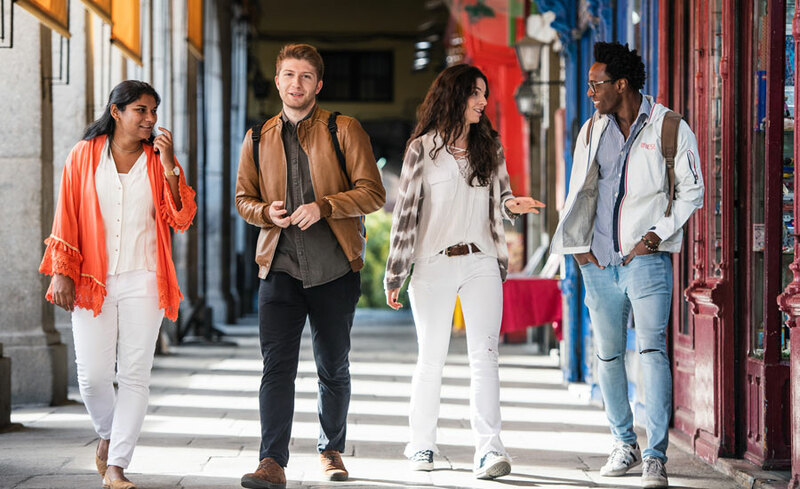 This is not the only project for the future of IESE on the Madrid campus, since in September 2019 the new Master in Management (MiM) will start, an 11-month program aimed at recent university graduates preparing to enter the workforce.